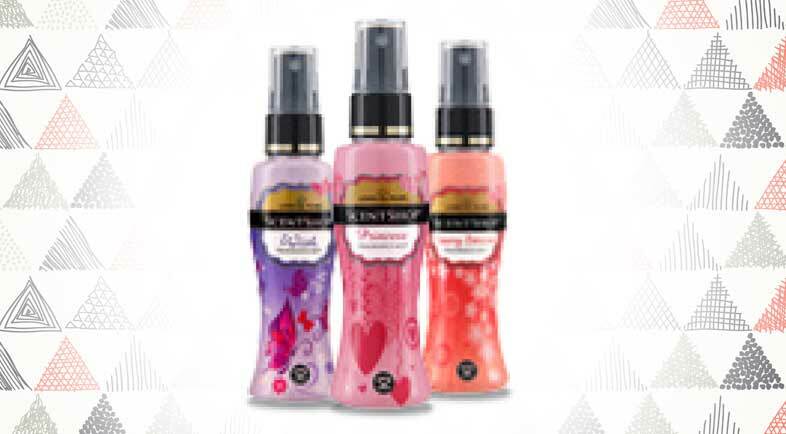 Stay Fresh & Fragrant on Your Travels with ScentShop! As a traveler, I am always exposed to various elements and different types of weather so it can be quite challenging to stay fresh and fragrant for the whole day as I go on my adventures. But thankfully, there exists the colognes of Lewis & Pearl ScentShop! Compact, non-bulky size – with various size selections (125ml, 75ml, 50ml, 25ml) I can easily take my pick for the kind of quantity that I need and surely, it doesn’t take too much space in my luggage! It’s a perfect and convenient little scent bottle that also doesn’t spill! Great fragrances – with over 13 scents, you can choose the best scent that suits you. But truth be told, they all smell perfect that I just had to own all of the types for myself. That being said, I just love knowing that I can explore the world while smelling great all the time — it’s truly ideal for summer sprees, beach trips, and holiday getaways! With its all-time classic scents, Lewis & Pearl ScentShop continues to share life’s best experiences. To stay fresh and inspired everyday, try out the inspiring fragrances of Summer, Cool Fantasy, Dew Drops and Dream. Adventure is always in the air! These adventure-inspired scents are perfect for guys and girls that are daring to have a great time anywhere, anytime. Possibilities certainly await with every splash of Blue Navy, Rain and Ice Water. What’s next on your “Places to Visit” bucket list? 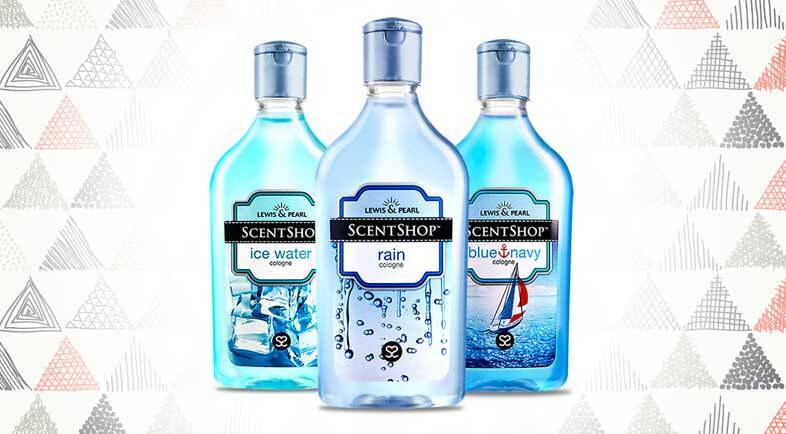 As you seek and accomplish new adventures, splash on one of ScentShop’s destination-inspired scents: New York Beats, Rock’n Rio and Sweet Paris. Let inspiration fill the air with each misty spray of the Fragrance Mist Collection in the inspiring scents of Wish, Princess and Cherry Blossom. True enough, I create the best memories with my favorite ScentShop scent and whenever I smell this great, I inspire possibility in whatever I do — I can do anything without inhibitions! So come and find inspiration too from ScentShop on Facebook or Instagram. For as to quickly get a cologne bottle of your own, simply go to the nearest grocery or convenience store in the Philippines. Let’s all #InspirePossibility with Lewis & Pearl ScentShop! Would you like to try these fragrances? What collection would you like to try first? Or do you already own this cologne? How is it for you? Haha! I love Blue Navy and New York. Thanks. I have never heard of these before but I know traveling for hours at a time definitely has me aware of staying fresh and these seem like the perfect solution to that problem. I think I would pick Cherry Blossom :) Thanks so much for sharing! I'm so old school. I just love wearing Parfums and colognes. Having a variety of scents on hand let's you pick what you're in the mood for. Love the variety! It is always awesome when you can travel with the products you love and use the most. I love the spray fragrances! You can throw them in your purse or travel bag to use anytime. So awesome! I love using new scented products. I have not seen this brand before, sounds like a great product for new scents. The fragrance mist would be my favorite to try out of what they have. I would like to try the cherry blossom scent. That sounds lovely. I hope to travel next year from one side of the US to the other by train! That's our next trip. And I wish all the best in your plans. Safe travels! I think having great scents during travel is important. It can energize you and make you feel good. Love this! These are so cool! I love that smells can instantly transport us back to a memory or a place. These seem like great holiday gifts. I'll definitely check them out! True that! Aroma can really help us, not only to remember things but to also invigorate ourselves. Glad that these piqued your interest!